WHY ARE WE SPINNING OUR OWN HIGH TENACITY POLYESTER YARNS? production of high quality sail fabric. Although their trade name has remained unchanged, their specific performance has declined significantly. As a leader in quality sail fabric, Contender Sailcloth has always been aware that the quality of the yarn is as important as the quality of our weave or finish. 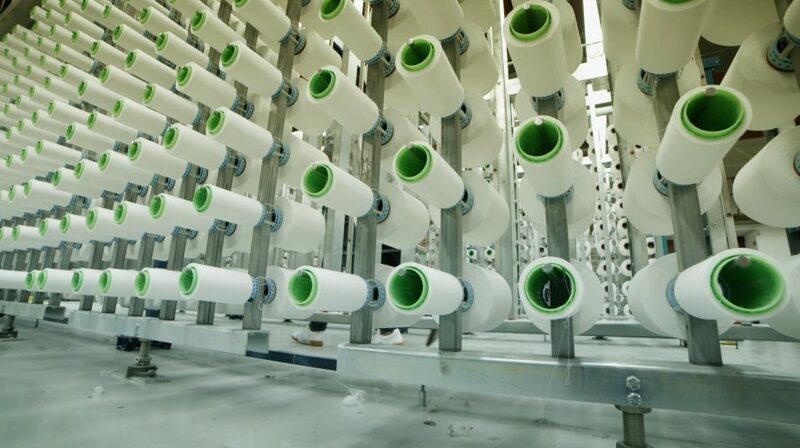 This is way we control our our supply of high tenacity polyester yarn since 2007, to always guarantee the quality of the yarn. High tenacity means high breaking strength and low stretch. 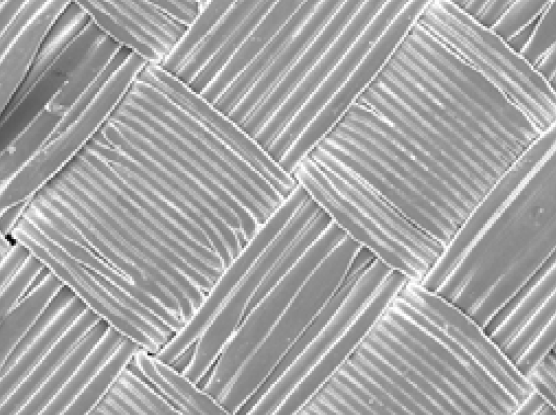 UV radiation from sunlight can break down polyester fibers. We added UV blockers to the Fibercon polymer so when you select Fibercon sailcloth you are getting the highest UV resistance available in any sailcloth. Using the latest weaving technology, we maximize the number of warp and fill intersections to lock in bias stability. Heatsetting is an important part of the sailcloth finishing process. By exposing the high shrinkage properties of Fibercon yarn to heat, we can further tighten the weave in finishing to enhance the stability and recovery of the sailcloth. The result is the finest sailcloth available. The selection of fibers for their size is an important aspect of determining the sailcloth’s properties relative to weight and balance. Fibercon fibers are spun in a wide range of sizes engineered to construct a complete series of premium styles. Sustainable Yacht Ya, traveling the world without a drop of fuel!